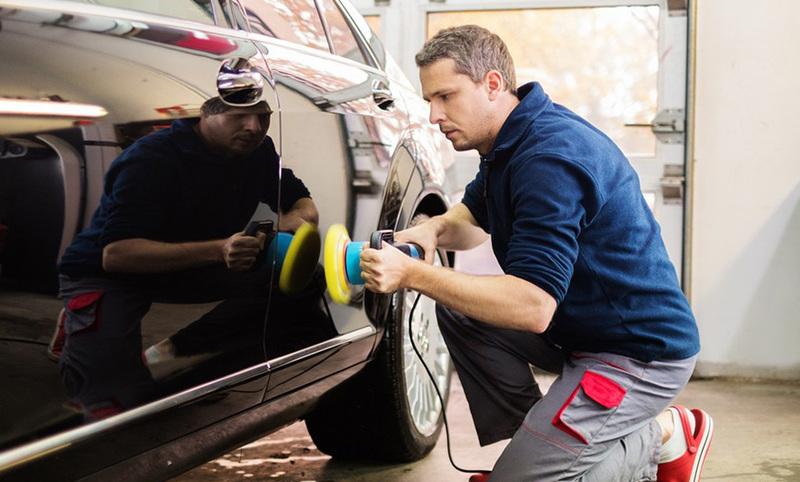 Now you don’t need to stand in a queue to get the car repair done on the same day. Bring your car to us & get rid of all the mechanical problems. Our mechanics are trained under professional guidance to fix any problem surfaced on the automotive parts of the car. Zcar Workshop is a certified service station & offer battery replacement. We use high-quality engine oil & coolant in the cars. Get the broken headlights/taillights & other electric points checked with us. Get the lights changed along with repairing of charging points & indicators at the lowest price at Zcar Workshop. We suggest installation of new battery after diagnosing the vehicle. Checking of the power generator. Testing of power generation unit of the engine. Combustion engine is inspected for the proper rotation of Crankshaft. Checking functioning of the air conditioner. Inspection of the clutch functioning. Loosen or tight breaks are corrected. Repairing for less fuel consumption. Aligning all types in one line. Carrying out proper alignment of the steering. Checking for a defect in suspension.